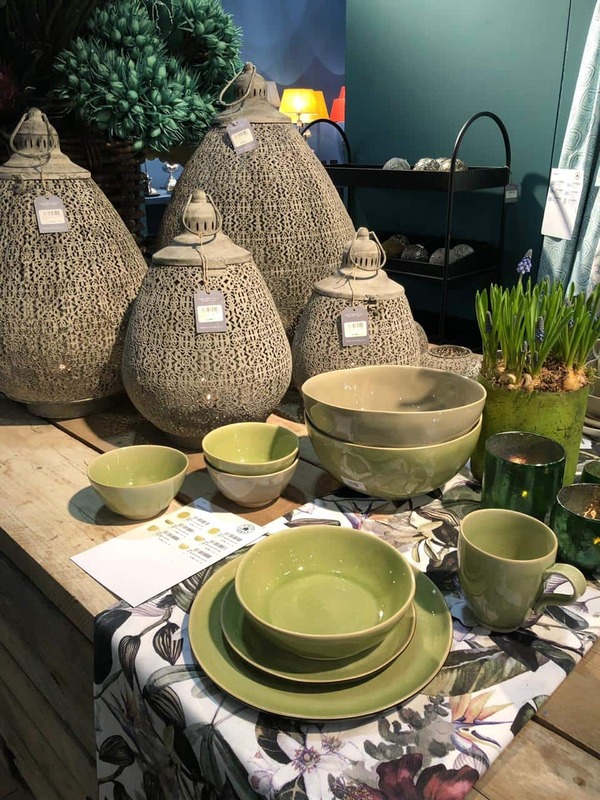 Earlier this year Marcia Margolius of SA Decor & Design attended the biggest home and decor shows in Europe, Ambiente in Zurich, Germany and Homi in Milan Italy. Here is her take on some of the top global trends to expect for 2019 and 2020. Ambiente is all about setting the latest global trends and pushing the boundaries of design. 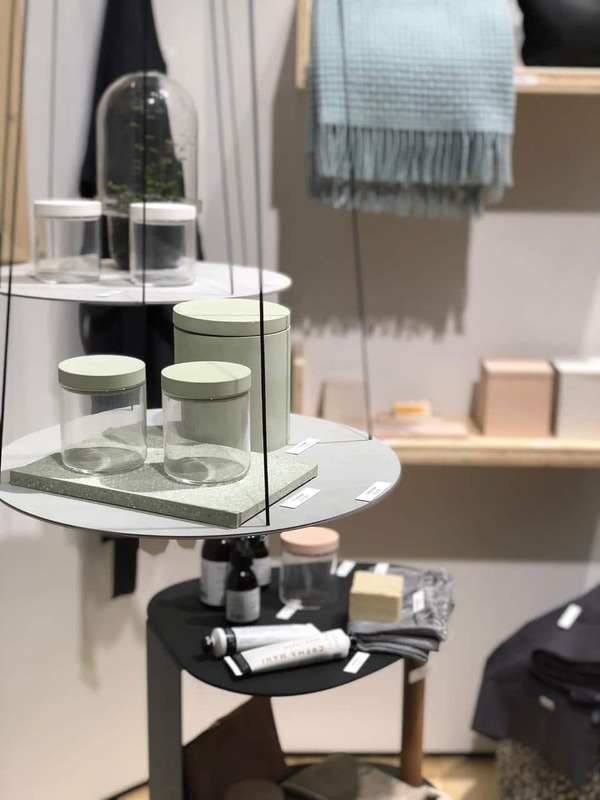 Here are Marcia’s three trend worlds to live by for 2019, and beyond straight from Ambiente. 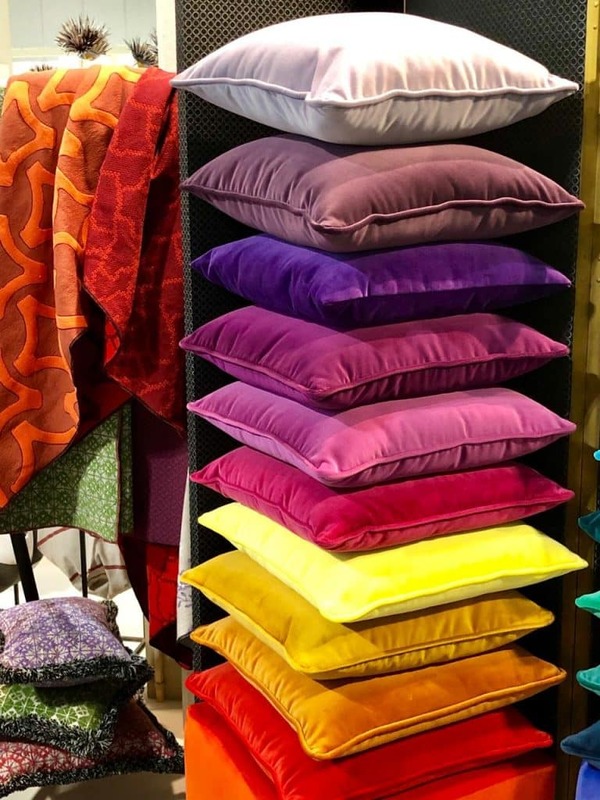 A happy, colourful trend world with bold combinations of colours and the charm of randomness: Diverse materials, an eccentric mix of patterns. This refreshingly unexpected style is dominated by botanical themes, geometric and over sized décor and vintage prints, to name but a few. A trend which stands for perfect craftsmanship and which creates a comfortable yet sophisticated atmosphere using specially chosen showpieces and unique items. The preferred materials will be hardwood, leather and Bouclé, in addition to velvet, velours and porcelain. Other special highlights will be coloured glass and polished surfaces. Plain products that are close to nature, soft colours and respect for the original material create a natural environment that is ideal for anyone longing for a stress-free daily life that is full of peace and tranquillity. Natural materials such as wool, silk, hemp, wood, stone, clay and ceramics are combined. There is joy in experimenting and in applying traditional craft techniques. Recycling often plays a role. Her overall take on what we can except for 2020: She says she looking forward to seeing white on white. 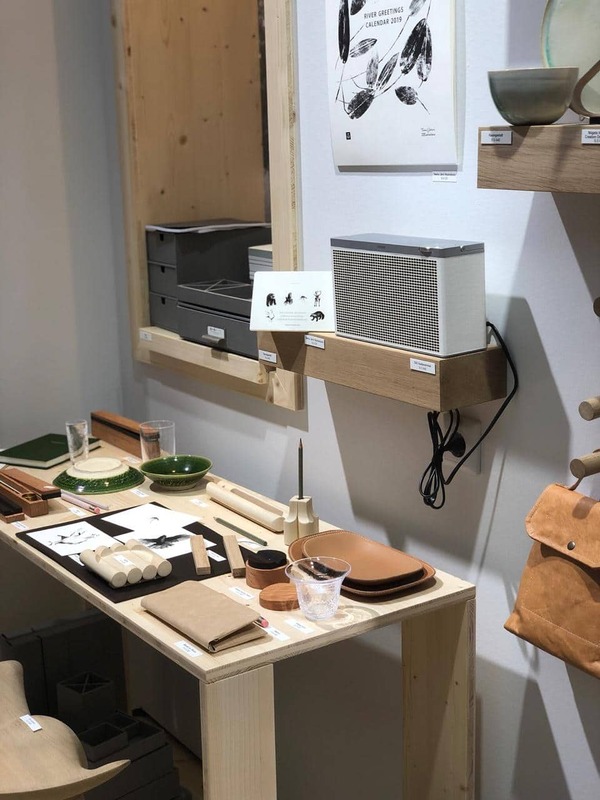 Showcasing design,innovation, style and creativity for homes and people with style, HOMI, the Lifestyle Trade Fair, took place at the end of January in Fiera, Milan. 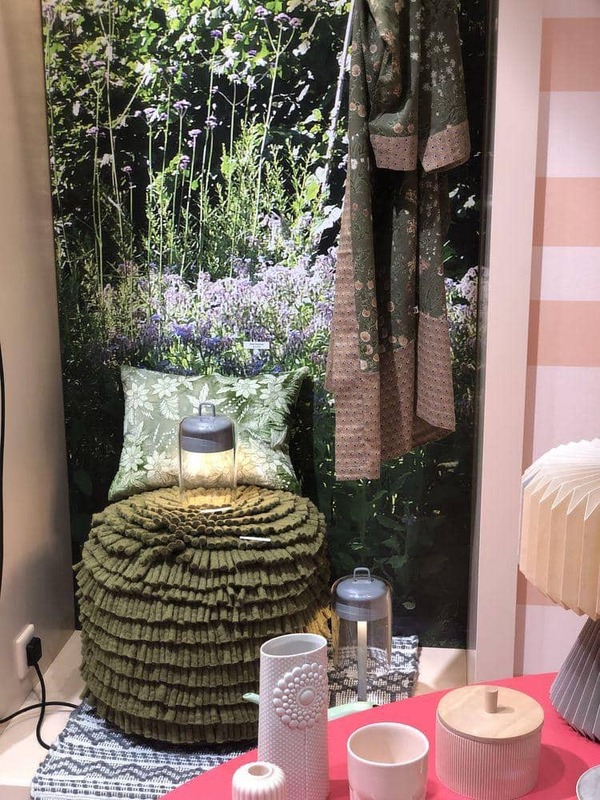 Focusing on ideas, projects, styles and different cultures, the fair helped operators to identify the trends that will characterise the coming season, through an increasingly broad and internationally‐minded exhibition offering. The fair also featured talks, making its laboratory open to stimuli from the worlds of fashion and changing culture. First and foremost, Navy is the new Black! Splashes of Green and loads of Silver are here with a bang! Copper is out and… Gold in. Always a classic, Black serves as wonderful base colour in the home. 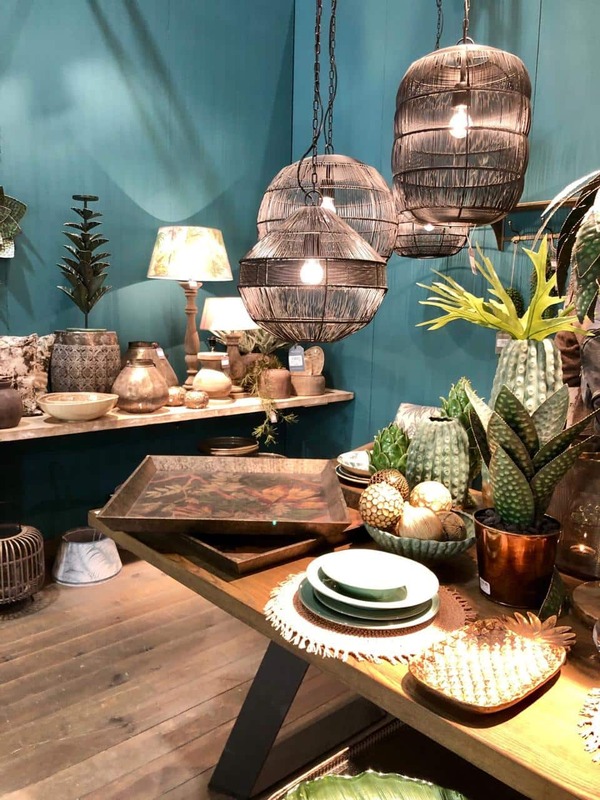 Expect a surge of natural, rustic and raw – a build up of textures and materials in home colours and designs for 2019. 2019 is all about woody tones and textures. 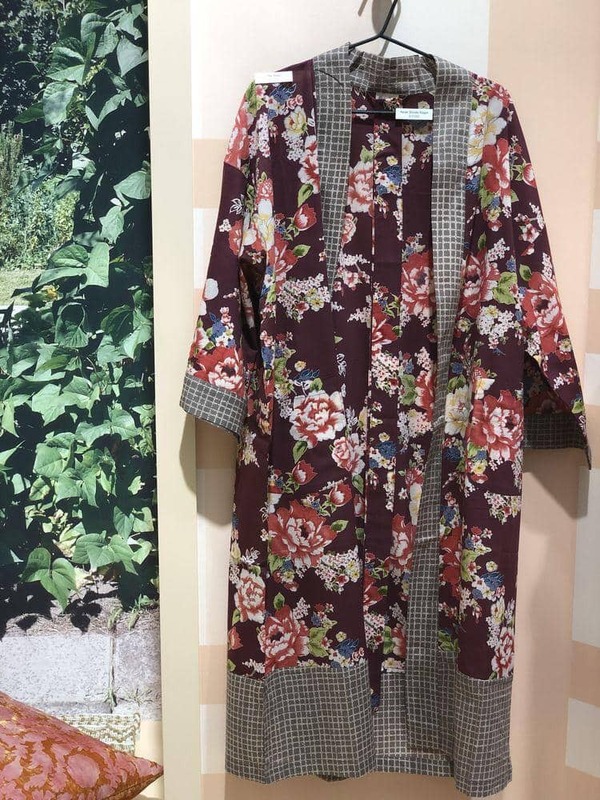 We see a move away from the bold over sized botanical prints that were all the rage in 2018. In 2019, we’re embracing the deep dark woods with an earthy grey and brown colour palette that you should definitely recreate at home. Natural textures and colours are the way to go here – these will lend a natural flair and earthy richness to your space. Pantone called it at the end of 2018 and named Living Coral their colour of the year for 2019. We are certainly seeing this vibrant tone making a debut in the world of design and we love the energy it brings. Add a splash of coral to your living room walls or if you’re feeling less brave, invest in a few decorative accents in this striking tone. Either way, coral is here to stay this year! This is a big trend right now. Say hello to pops of bright colours in interior design. Add a hint of fuchsia, yellow or emerald green to your living space and let this sing against a neutral background. You can get the look with perfectly curated accessories such as scatters and decor in bright bursts of colour! Subtle pinks are right on trend. The pale tone of this trendy colour works wonderfully when paired with other trending colours and will certainly lift the mood of any interior. We love the ombre pink look with paler shades of this distinct colour. Add it to the bedroom for a playful, romantic and feminine touch! We love the deep dark tones of forest greens making an appearance in interior design. It adds a dramatic tone to any space – from wall coverings to a bold sofa as a statement piece. Mix it up with wooden tones and hints of metal and you’re sure to create a winning interior scheme! 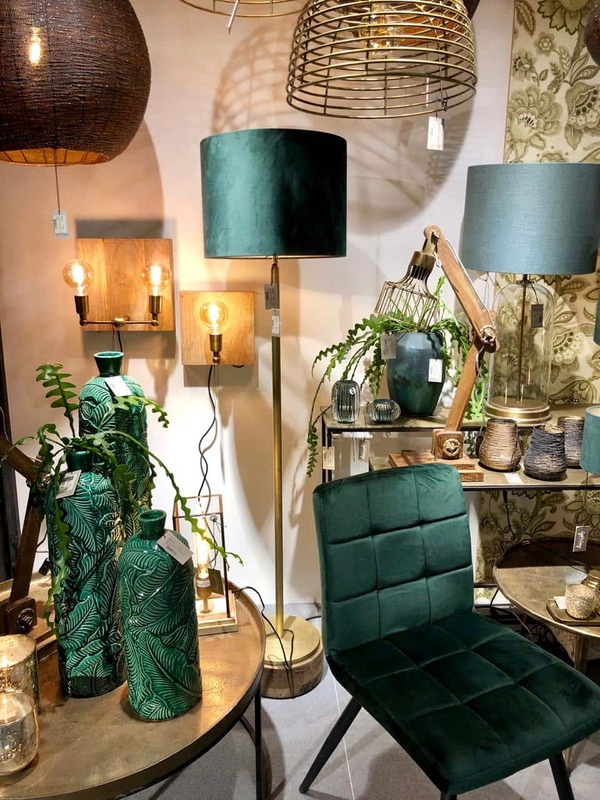 You can see all the latest trends, chat to home improvement experts and experience the best in home decor and appliances at Pretoria HOMEMAKERS Expo at Sun Arena, Time Square from 24 – 26 May 2019. The Works Woodwork And Steelwork practice the saying that there is beauty in simplicity in every product they craft. Learn more about them here. The ground-breaking paper-thin “wallpaper” LG SIGNATURE W7 OLED TV was revealed for the first time at the Johannesburg HOMEMAKERS Expo.